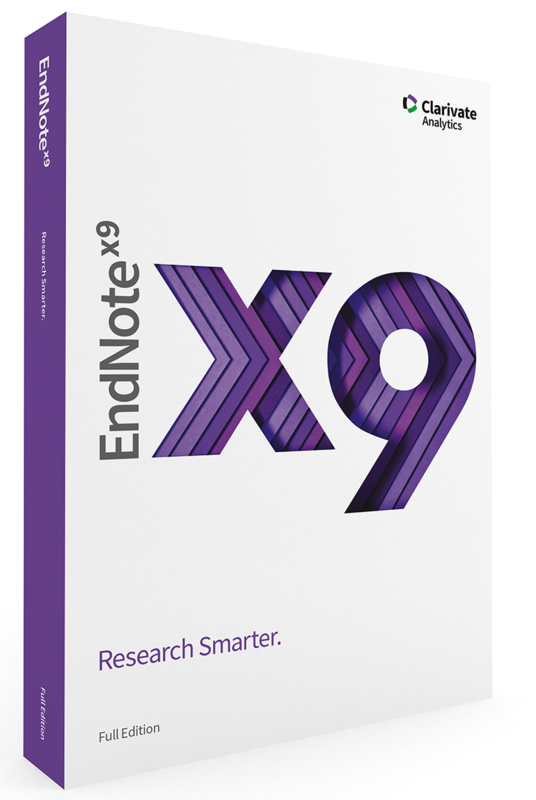 The world´s most popular software for reference management and bibliographic formatting has been improved with the new EndNote X9. Buy or upgrade your EndNote reference management software. We offer student discounts. If you’re buying EndNote for the first time, this is the choice for you! 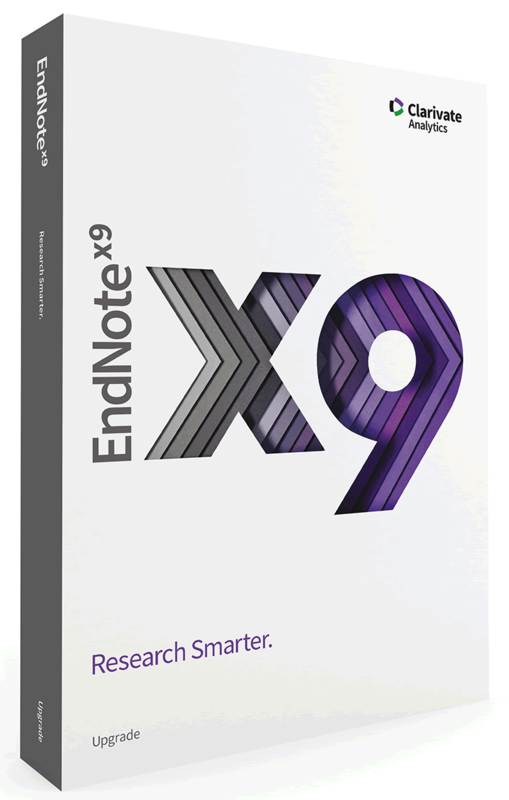 Upgrade to EndNote X9. Direct Download. EndNote X9 for Students. Direct Download. Alfasoft AB is the authorised distributor for EndNote in the Nordics, Germany, United Kingdom, Poland, Russia and the Baltics.